An ‘Age of Champions’ competition for senior residents in Blackburn and Darwen has been launched to carry on the sporting theme following the Euros and the Olympic Games. The competition, which takes places on Monday, 3rd October between 10am – 11.30am, will celebrate active older adults with a range of Olympic style events. Activities on the day include javelin, a 400m walk race, a row and bike timed distance challenge, shot put and a 60m dash. There will be medals for the winners and those who take part will be entered into a prize draw to be in with a chance of winning up to three months’ free membership at Regency Fitness. The ‘Age of Champions’ event which coincides with Older People’s Week, is organised by Blackburn with Darwen Council. 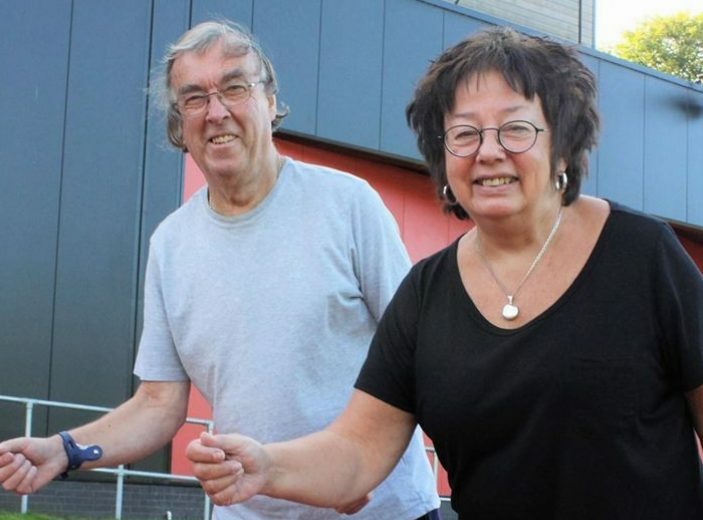 There will also be free fitness MOTs and activity advice to anyone aged 60 and over at Witton Park Arena on the day between 11am – 4pm and at Darwen Leisure Centre on Friday, 7th October between 9am – 4pm. Those interested can turn up on the day or book an appointment by contacting Yvonne on 01254 266620.